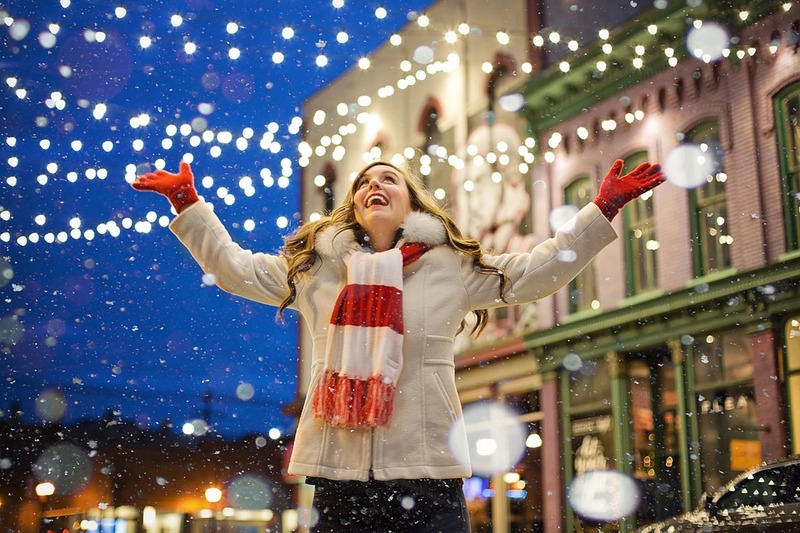 A great way to increase sales during the holiday season is to market on your social media platforms for all holidays. Make a list of holidays, not just the traditional ones, and plan a marketing campaign around them. Setting up flash or extended sales will help draw consumers. Today’s social media platforms like Facebook, Snapchat and Instagram are all visually driven. Garner more views and followers by creating Gifs, boomerangs, videos, and pictures that have elements of the holiday season to catch attention. During the holiday’s audiences like to hear a good heartwarming story. Creating a short post about a milestone your company has achieved or an appreciation post commenting on your valued employee’s everyday achievements will make your brand more personable. The more relatable your brand is the more people will tend to follow and consume your products and services. Streaming a live video on Facebook and Instagram has become a great way to quickly capture audience attention and get a message across. Making a live video on these platforms to wish your followers a happy holiday can go a long way. Marketing a live video announcing surprise sales will increase engagement with your content and website. During the holiday season, great post consists of those that pull at all our heartstrings and can relate to your audience. But, a good post does not replace the fact that content is king. Stay up to date on your social media platforms and keep creating valuable content daily that can reach a wide variety of audiences.